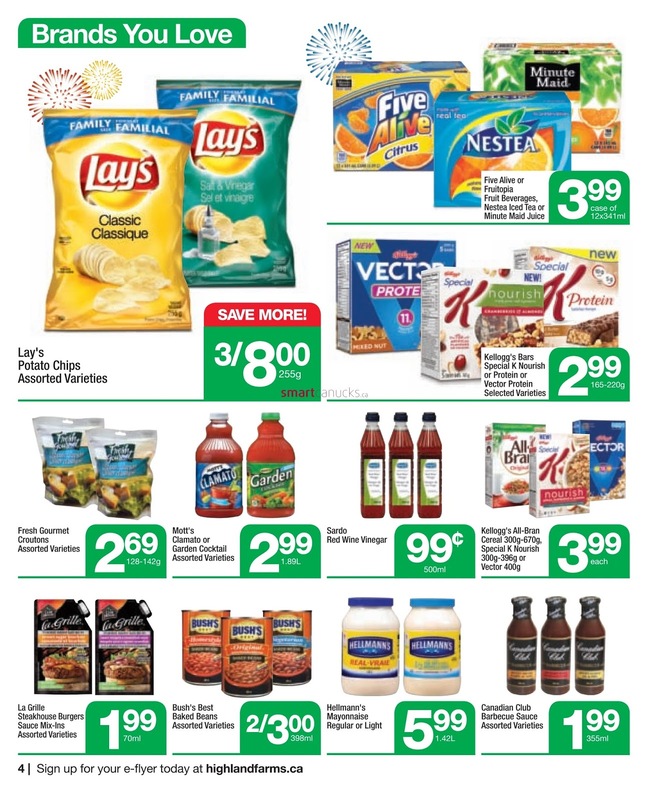 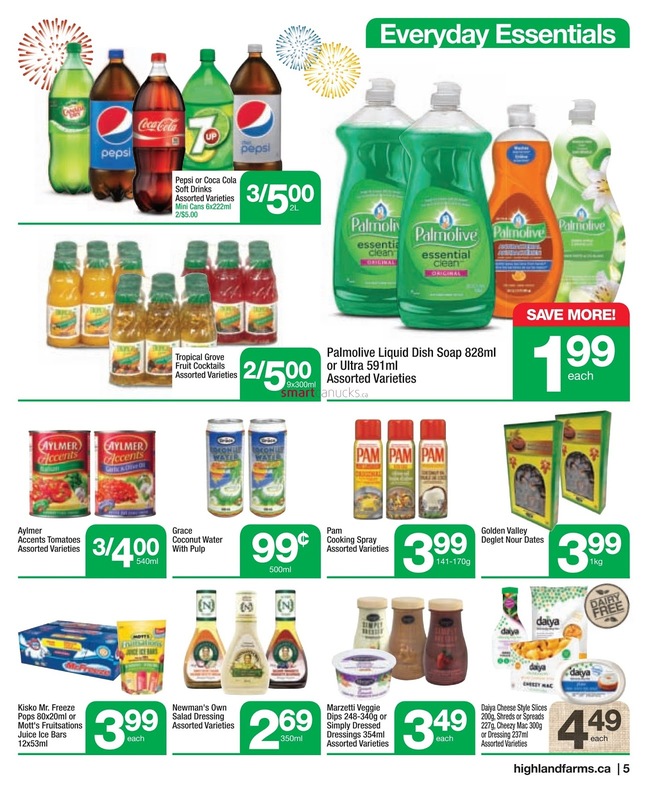 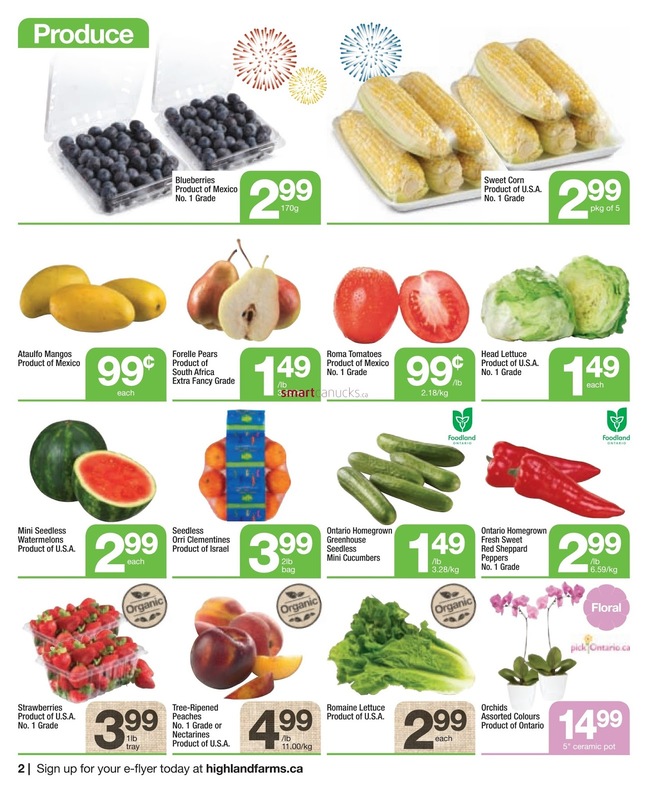 Highland Farms Victoria Day start Fresh savings effective thursday, May 18 to Wednesday, May 24, 2017. 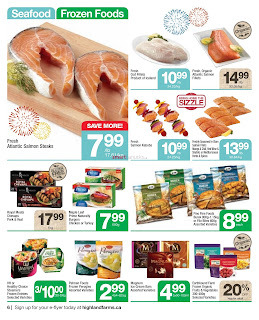 Happy victoria day Celebrate the long weekend with your BBQ favorites! Bring home the sizzle fresh beef striploin steaks product of Canada 8.99 /lb save more, Apricots product of U.S.Ano. 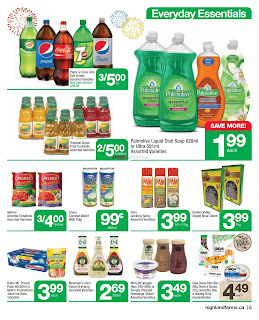 1 grade save more 2.99 /lb, Coke or Pepsi Soft Drinks 12x355 ml assorted varieties 3.99 each, Chapman's premium ice cream 2L, Slice Cream 1.5L or Frozen Yogurt 2L Assorted varieties $3.99 each, Oasis premium orange or apple juice, health break blends or smoothies selected varieties $2.49. 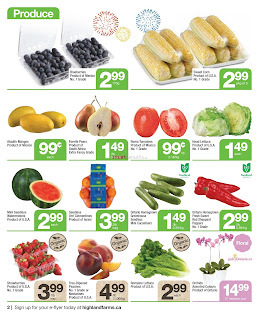 Orchids assorted colours product of Ontario $14.99. 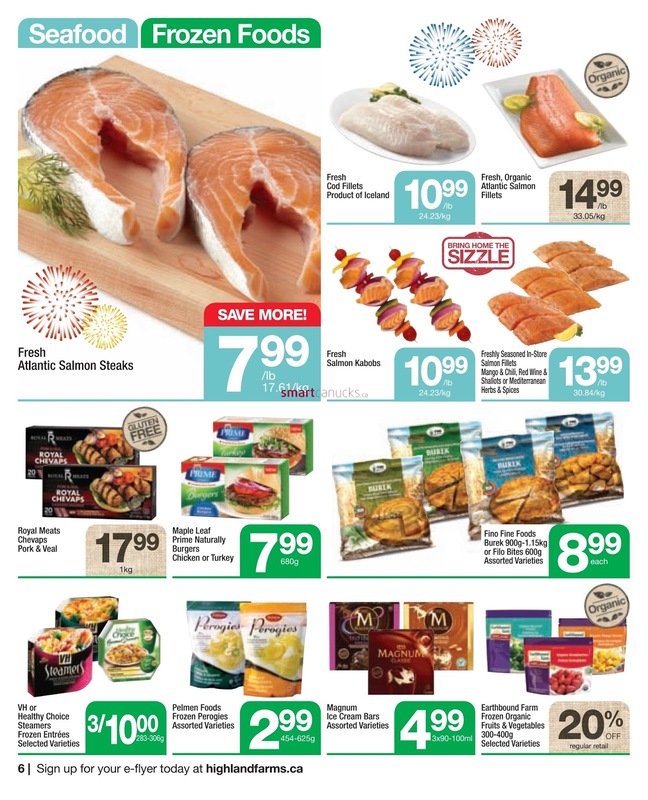 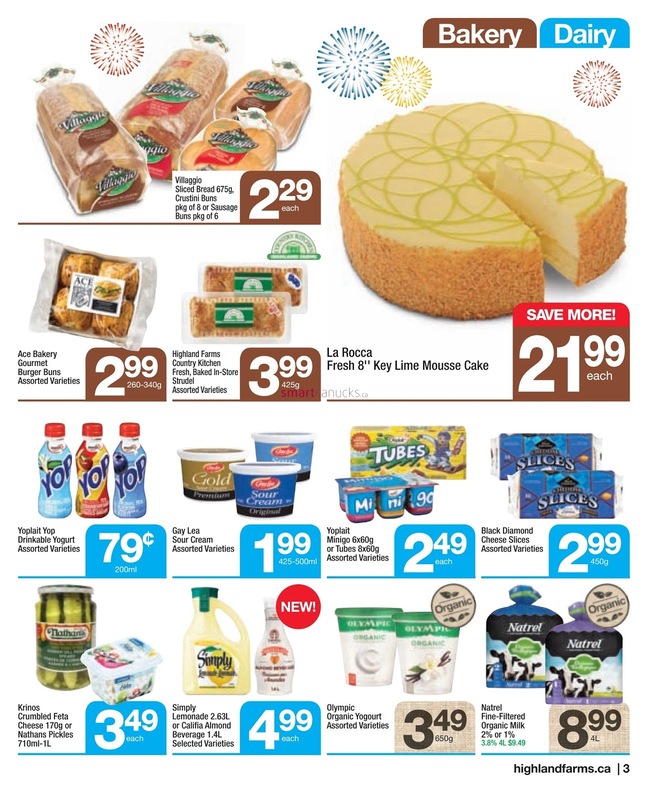 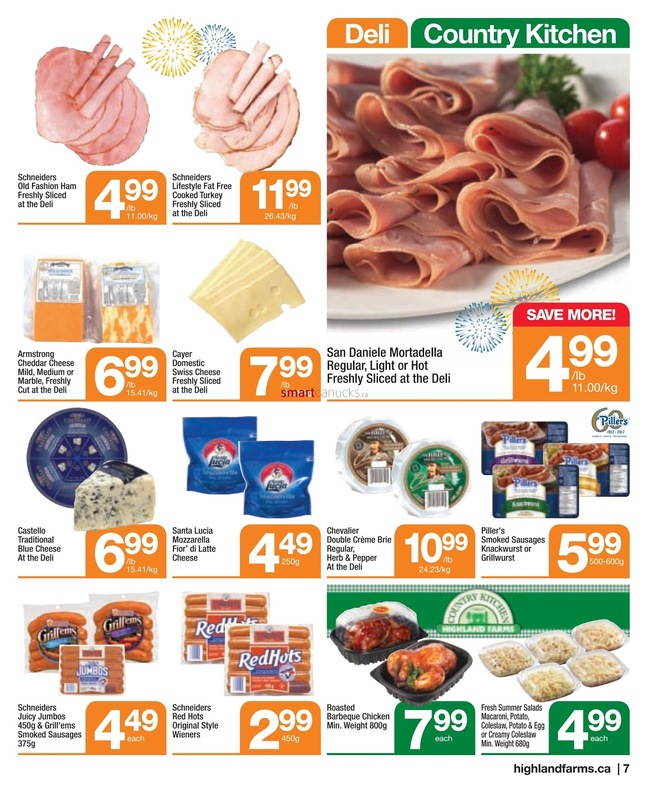 For more detail products like Bakery, Dairy, Everyday Essentials, Seafood, Frozen Foods Just a simple click on the image bellow for details Highland Farms Flyer May 18 to 24, 2017. 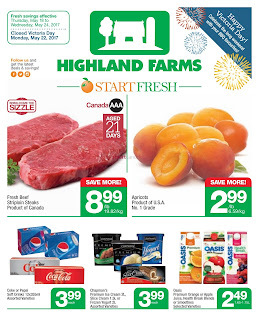 Highland Farms Weekly Flyer Valid May 18 to 24, 2017. 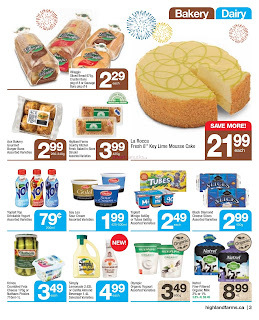 Subscribe this category for more of Highland Farms Flyer products & deals.